In this position, you'll be responsible for ensuring all guests' expectations are met or exceeded while serving food and beverages. Serving or Customer Service experience is preferred but not required. What's more important to us is that you are personable, friendly and hardworking. Want to get a taste of the culinary arts? Come join our team of phở chefs where you'll learn how to cook up the exotic flavors of the East. Put your leadership skills into use!  As a supervisor at Phở Hòa, you'll be leading and motivating our friendly staff members to provide excellent service and quality food. Work directly under the Restaurant Manager while sharpening your leadership skills! Get the opportunity to lead the business to success. If you have ambition, if you have drive and if you are a team player, this may be the challenge for you.